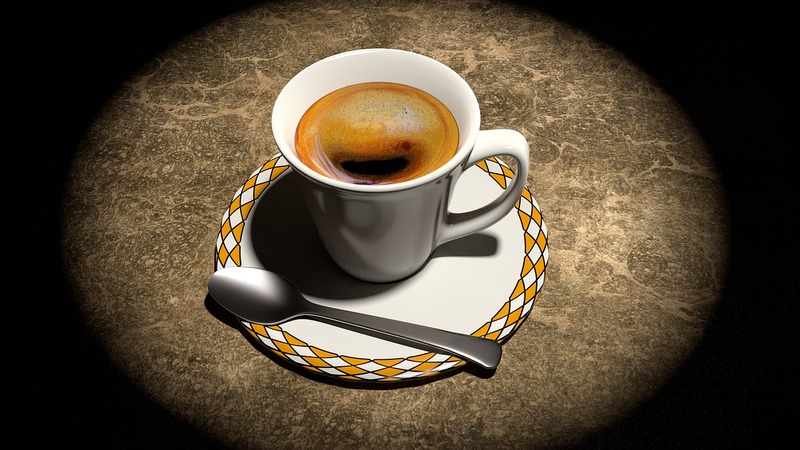 While coffee may have had a bit of a bad rap over the years… it certainly has been more well documented of recent for it’s many health benefits – as well as the drinking and enjoyment of it encouraging social interaction in what is sometimes an all to digital world. Today, coffee is one of the world’s biggest crops and buying ethically grown coffee has become all the more important. The celebratory day, which has been adopted internationally in recent years, is meant to encourage people to enjoy and appreciate the world’s most popular beverage. Java purveyors of coffee around the country will be offering enticing specials on what is arguably America’s favorite drink – and for many, a daily requirement. So when you drink your cup of coffee on any given day – inhale its aroma, taste its dark and full-bodied flavor, become interested in where the beans brewed in your cup came from and support the small hard working coffee farmers – most of all enjoy, that cup of joe. On September 29th, make it a special day to unite and rejoice in love of coffee! Pasta & Vino is committed to providing you with hard-to-find authentic Italian products. 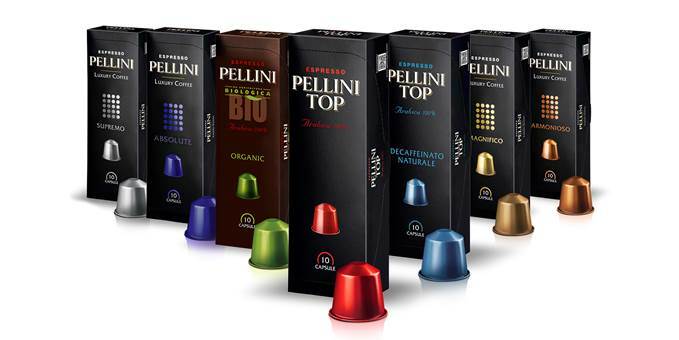 Adding to their current line of award-winning Pellini coffee are the new Nespresso Compatible Capsules from Pellini – as well as Pellini whole bean and ground. 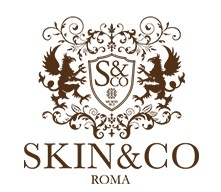 More recently introduced was Pellini Cremoso and Tradizionale. Pellini Cremoso is a medium roast espresso with a rich aroma and strong flavor. The new blend of Pellini Cremoso creates a balanced and well-rounded espresso. Pellini Tradizionale is a vigorous coffee that is full of character with an intense flavor and classic aroma. 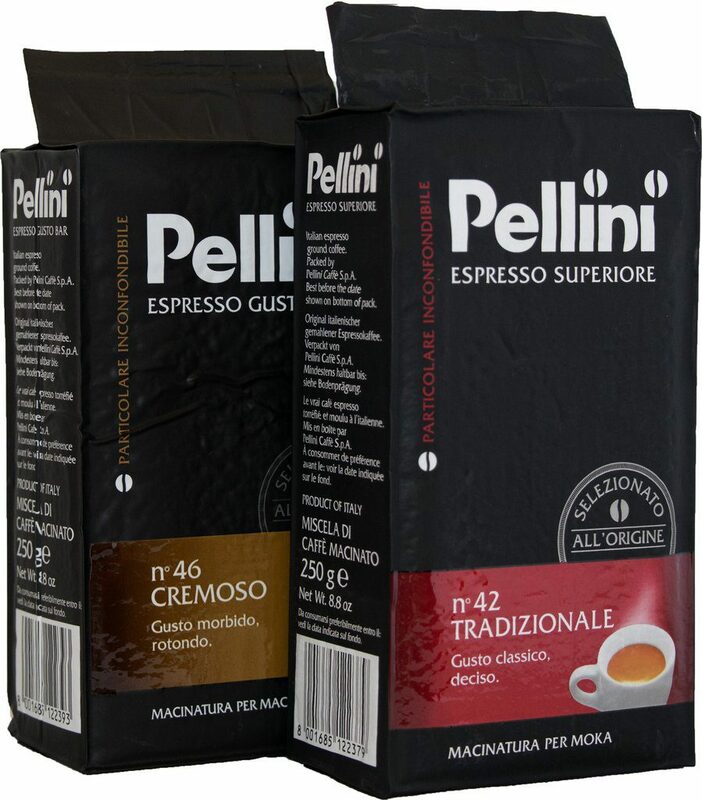 Based in Verona, Italy, Pellini Caffé is a gourmet coffee roaster with a global presence. 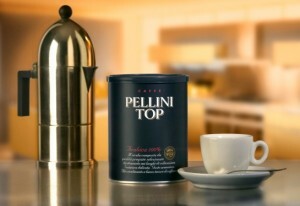 Pellini Caffé is a world leader in its industry and a premier source of all natural, kosher, and ISO certified coffee. An environmentally-friendly company, it is known worldwide for its high-quality, gourmet espresso. Pellini’s awards, recognitions, and certifications are a testament to the company’s dedication to producing the best of the best.